We at Morning Fresh Dairy Farm are proud to be able to control the entire process to assure that the milk you receive is of the highest quality. 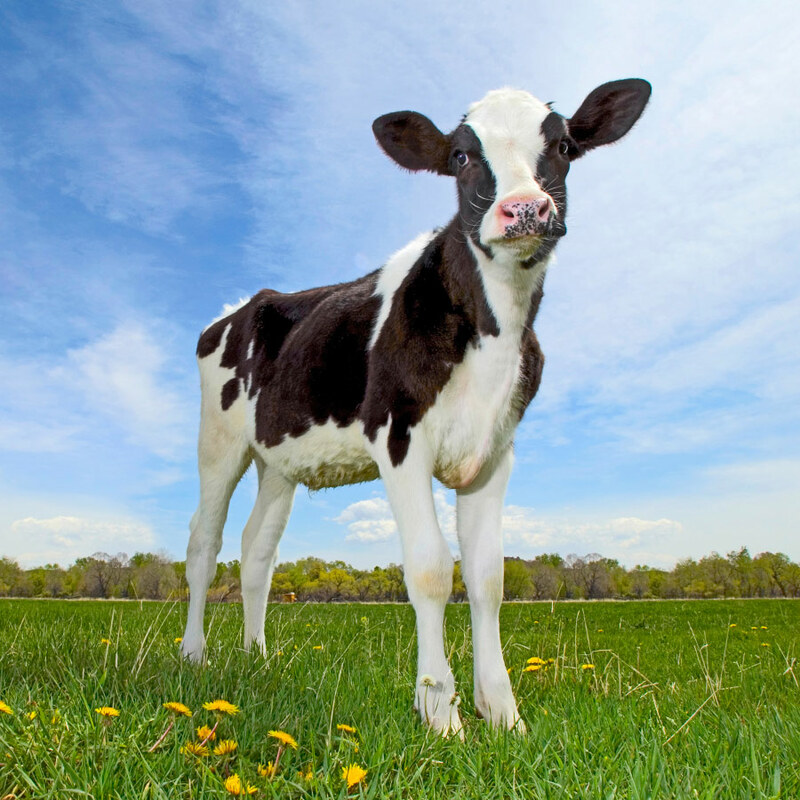 We can promise our cows are not injected with hormones to increase their milk production. 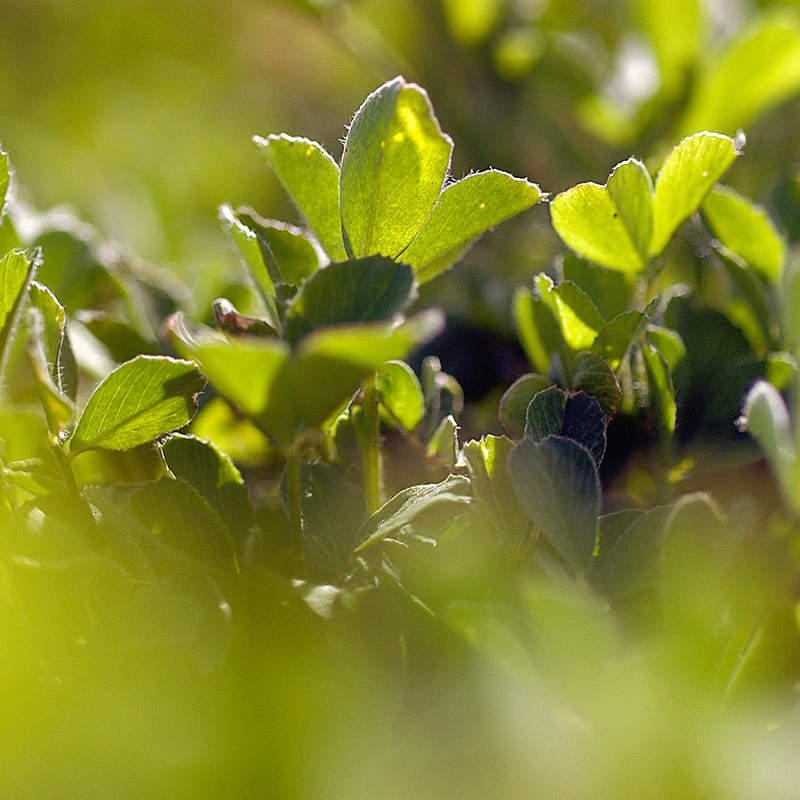 We grow our own alfalfa and grain without the use of pesticides to ensure the healthiest feed for our cows. 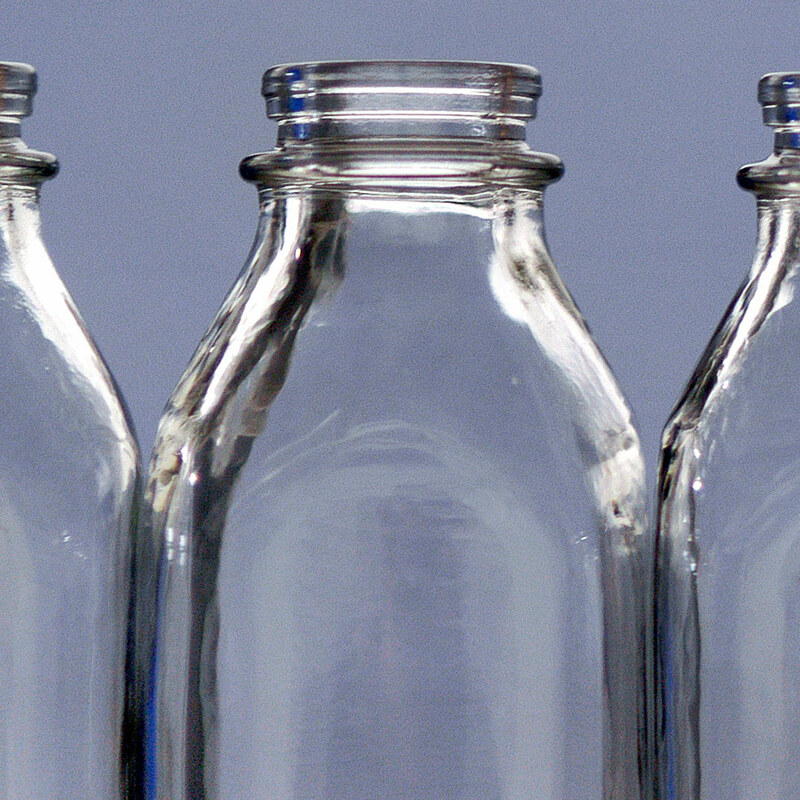 We get our milk from our own dairy cows and use glass bottles for our reusable container because milk stays fresher and tastes best. 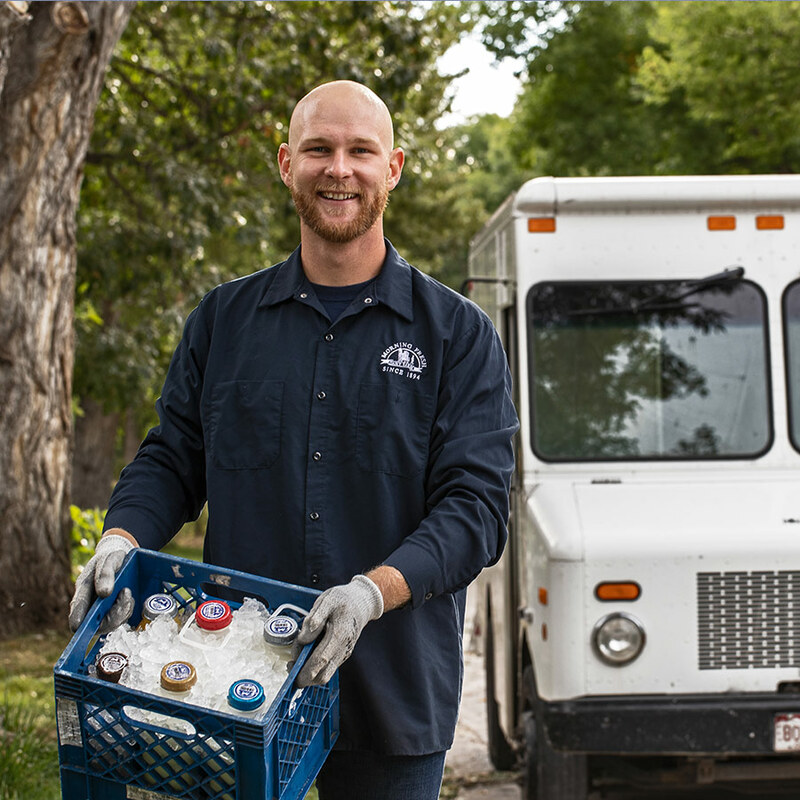 We have a friendly team of dependable milkmen that deliver all natural milk & other local products directly to your door. *The Food Safety and -Inspection Service (FSTS) of the U.S. Department of Agriculture (USDA) requires dairy products labeled "all natural" to be free of artificial colors, flavors, sweeteners, preservatives and ingredients that do not occur naturally in the food.